While searching for music to use for the intro of The RelaySide the ‘Verse, the new The Relay Podcast, I discovered there is an amazing repository of the original compositions already being used for Star Citizen on Sound Cloud, as well as a lot of ‘fan music’, inspired by the franchise. Since I’m the kind of obsessed fan that would totally spend his day listening to Star Citizen music while he works, I decided to create a playlist of my favorites, and share it with all of you. 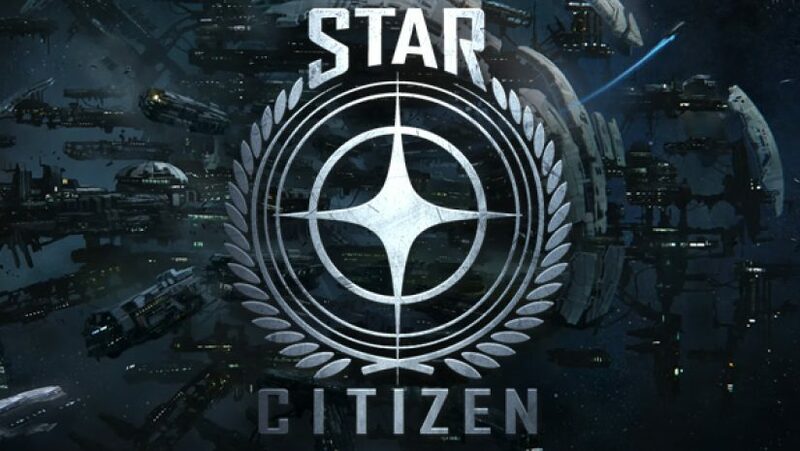 This compilation includes a lot of the songs created for Star Citizen by the brilliant composer, Pedre Macedo Camacho. I feel so fortunate to have been introduced to Pedro’s work through Star Citizen. Whether you are a fan of Star Citizen, or classical music, I highly recommend checking out his work. Incredibly, Pedro gave The Relay Co-Founder years1hundred one of his compositions for his recent follow up to the Imagine fan-trailer, ‘The Fighter Pilot’. So here are my favorites. It’s mostly official music, but I included a few fan tracks I liked as well. Sound Cloud user Brozzy1422 has built up quite a library and I’m interested to see where it goes for him. His work is dark, beautifully executed, and professionally produced.